Learning Vim is incremental. 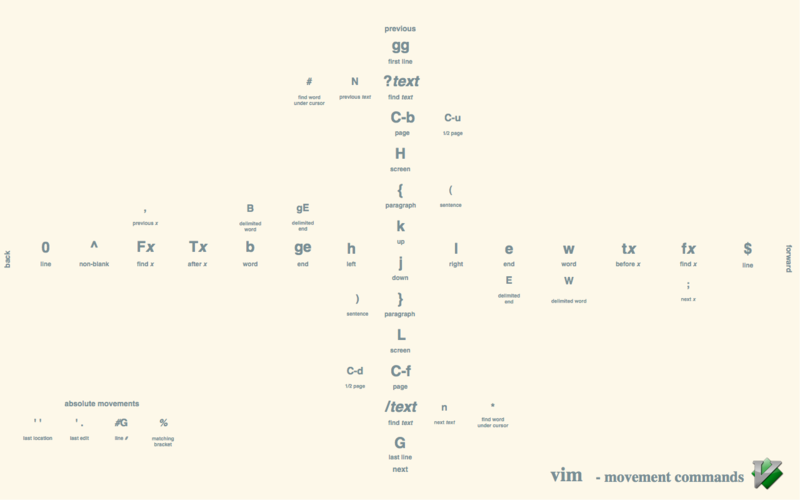 Your fingers should get acquainted with Vim-keys (More on Muscle Memory). Don’t repeat the mistakes, get them right soon, else it is hard to get them right later. To get the best out of Vim you should configure it to your taste. Vim has plugins for ease in development. Popular package managers for Vim are Vundle and Pathogen. Janus is a distribution of plugins on top of Pathogen.